Should you go back to school? Stay with your current job, or make a radical change? Take on part time work while you’re on the job hunt for a full time job? And which type of career should you pursue? Let’s face it, all these choices only complicate the job hunt process. 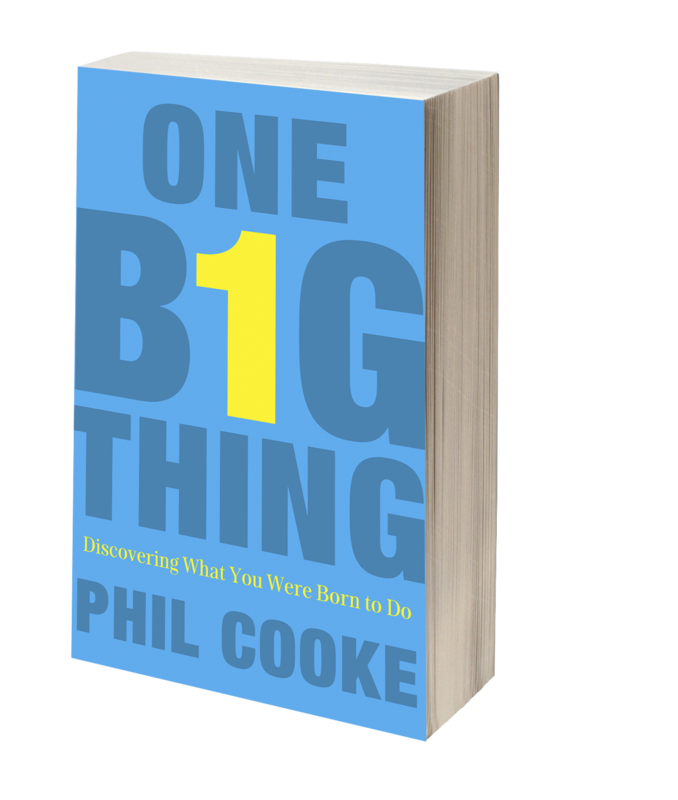 In his book, “One Big Thing,” Phil Cooke asserts that simplifying the search to one important strength provides the best chance at success and happiness. Cooke’s overall message is simple. We all have one distinguishing strength that sets us above the rest, and the key to a fulfilling job is finding and utilizing this strength. Cooke leaves his definition of a strength open to interpretation, but he wants us to think specifically. For instance, perhaps you have strong communication skills. While this puts you at a great advantage in almost every job, it won’t help you narrow your focus because it applies to so many jobs. Instead, think of specific areas in your life you feel your ability to communicate makes you stand out, flourish, and gives you joy. What age group do you best relate to? Are you better standing before large groups, or do your strengths lie in one-on-one conversations? Hone in on the particulars, drawing on your own experiences. It’s never too late to discover that one thing that really makes you tick, excites you, and causes you to stand out above the rest. Keep pushing forward, simplify your options, draw from your memory and always follow where your strength leads. 1 Cooke, Phil. One Big Thing: Discovering What You Were Born To Do (Nashville: Thomas Nelson, 2012), xiv, 12-13, 15. 2Jen Weigel, “Stop being average and start being extraordinary,” Star Tribune, October 29th, 2012, accessed October 29th, 2012.